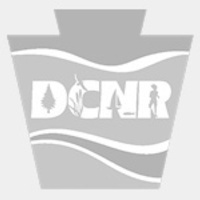 The Department of Conservation and Natural Resources (DCNR) Bureau of Recreation and Conservation (BRC) 2019 grant program for statewide, regional and local recreation and conservation projects will open on January 22 and close on April 10, 2019. This webinar is specifically designed for those interested in obtaining grant funding to support public recreation, conservation, or heritage initiatives across a state-wide or regional landscape involving education and training; special purpose planning; implementation; and mini-grant programs. Participants will learn about eligible project activities; funding sources; matching requirements; and strategies on how to create a competitive grant application. Instructions on accessing the webinar will be provided via email upon registering for the event.